How to Tell If Your Phone has Been Hacked? - Something New Everyday! Home GoodToKnow technology How to Tell If Your Phone has Been Hacked? How to Tell If Your Phone has Been Hacked? Your phone is not as private as you think it is, and we have yet to be able to purchase a phone that cannot be hacked. 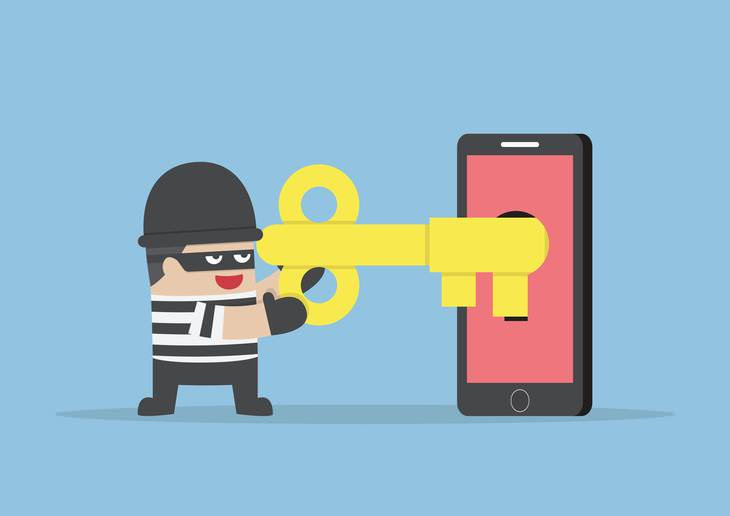 To reduce the potential risks, bear in mind the following tips, teaching you how to recognize a phone that has been hacked, as well as how to protect your phone from malevolence. 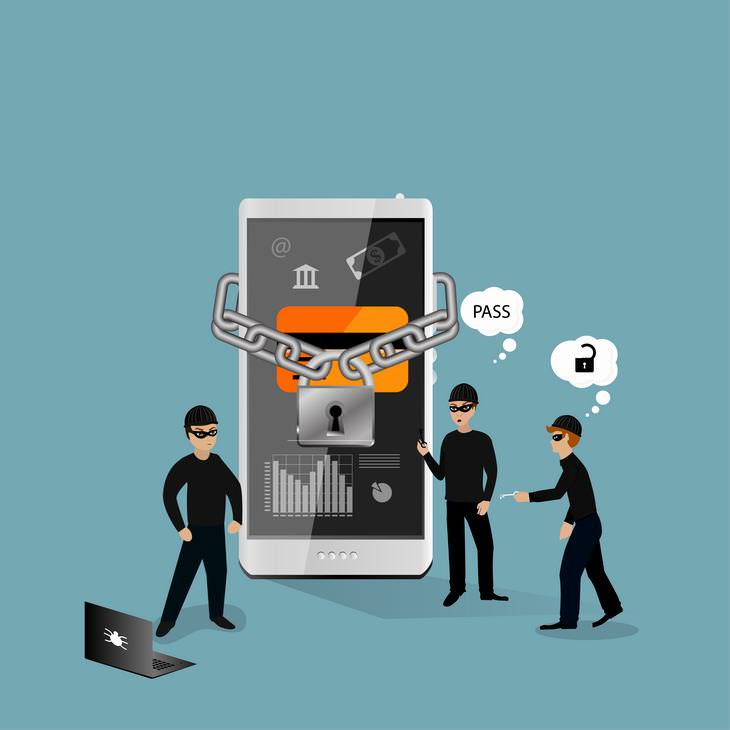 • The easiest way for hackers to take possession of your phone is through apps such as Spy Phone App, Spyzie, Theonespy, or Spyera. • It can also occur through an unprotected Wi-Fi network in a cafe or airport. When you log on to public Wi-Fi, you actually share all your traffic with everyone around you. • There is also a risk of all your data being revealed and transferred when charging your phone via an unknown USB (even if on an airplane or a car). 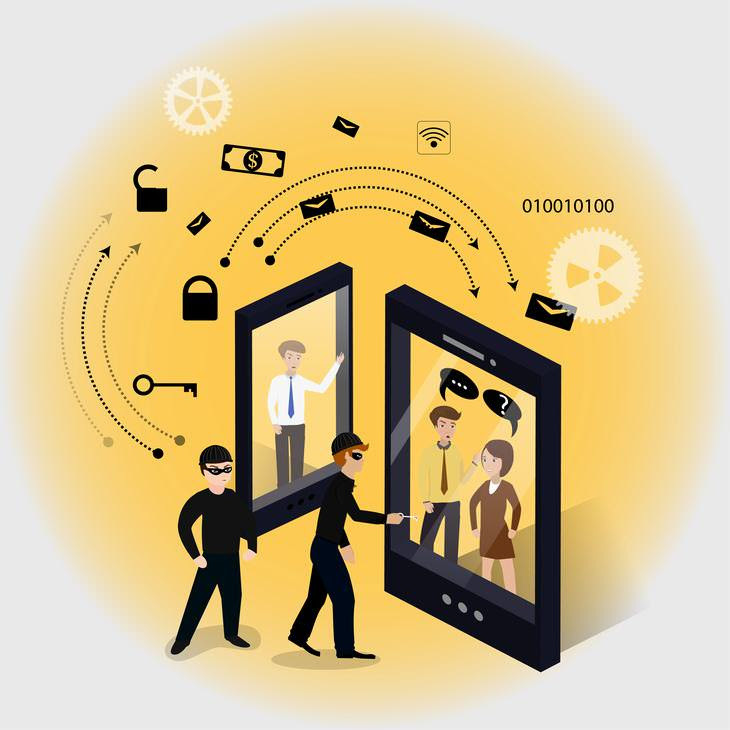 • Hacking can also take place through SMS phishing, which happens when you receive a message with a link saying that it is, for instance, your bank statement, a money transfer, or your photos. When you click on the link and download the file, all your phone contents are revealed to the hackers. • It is also possible for hackers to read your text messages, listen to your phone calls and track your cell phone locations with the help of Signalling System SS7 - used by the majority of telephone stations all over the world. • You may notice that your phone has suddenly started to run out of juice very quickly. This can happen when an unknown app is running inside your phone. • Noticing that your phone gets warm, even if you hadn't made a call, is a sign that there is an unknown app running. • Your phone reboots itself. You may see it switch off, dial numbers or start applications. Unless your system has broken down, it could be tapping. • You may also notice new unknown phone numbers in your recent calls. • You are unable to switch off your device. Instead your phone starts opening different apps, increasing the lighting and so on. • You may also experience noises, or echo during calls, which you haven't had before. 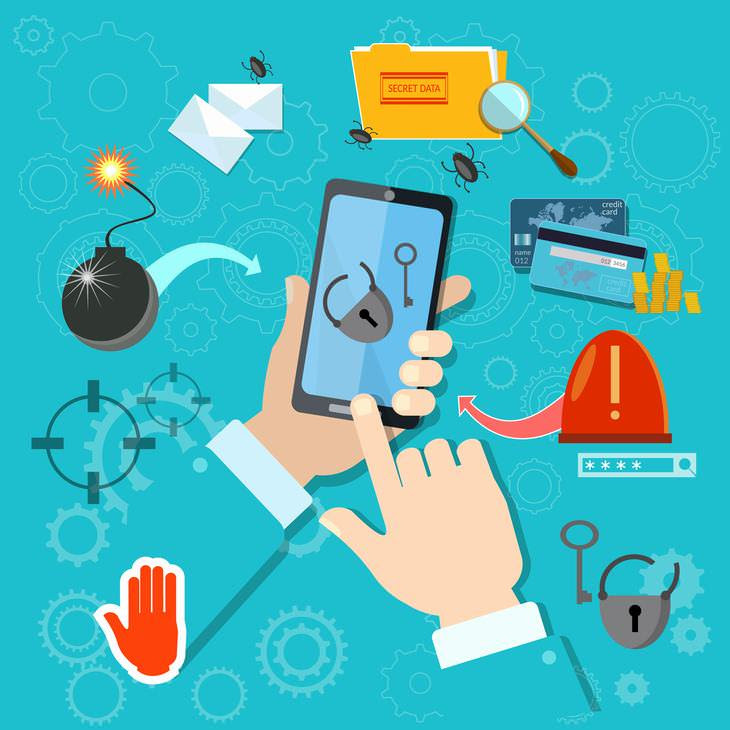 • When unfamiliar apps pop up on your phone, or a strange message is sent to numbers in your address book, you've likely been hacked. 3. I’ve been hacked, what do I do? • If you've been hacked, the first thing you should do is reset your passwords. Starting with your email account, followed by your financial and other critical accounts. Resetting your email passwords first is important because all other accounts are typically sent to your email. • If you're locked out of your account or blocked from accessing it, most Web services have steps in place so you can get back in. For instance, Facebook has a system where you can use a trusted source, such as a friend to help you take back your account. Be sure to search each service's help section for specific instructions. • It is also important to let your contacts know that you've been hacked , reporting the issue to the site. Also, run a scan of your computer or mobile device using a trusted, and up-to-date antivirus program. • Should you experience identity theft, order a copy of your credit reports, and file an initial fraud alert with the three major credit bureaus: Equifax, Experian and TransUnion. Then contact your local police and report the identity theft, and request new cards from your bank and credit card companies. Be sure to continue to monitor your monthly statements for any unusual activity. • As such, there is no way to completely eliminate the risk of hack attacks and other cyber crimes. The important thing to do is to safeguard and arm yourself by protecting your phone and minimizing damage. • If you receive a message with a link and you cannot see the full URL, do not open it. • When charging your phone through an unknown computer, choose the setting, 'only charging'. • Never use the 'remember passwords' function. • Switch off your automatic connection to public Wi-Fi networks and choose them manually instead. • Be sure to also avoid networks with suspicious names such as freeinternet, or wififree. Always choose networks that are protected with a password, especially if you are in a cafe. • Never make an online purchase or transfer money on public Wi-Fi networks. • Add a password to your phone. • Run a mobile anti-virus software, protecting your device from the inside out with comprehensive security software. McAfee Movile Security is free for both Android and iOS, and this will help to protect your device and its data from hackers. • Be sure to keep your phone updated as this will help defend against updated threats. • Check your credit card statements regularly, ensuring that there are no suspicious payments.